Measuring: Save time and money — and increase safety — by using a drone to take measurements of the roof prior to building your estimate. Drones also offer commercial contractors the ability to do a survey of the site, which may prove useful when establishing points of entry and exit to the job site, as well as identifying the best placement for material and parking. 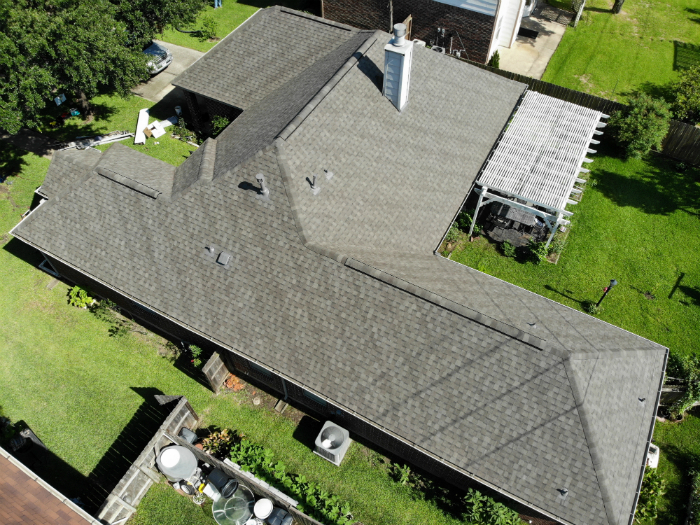 Inspecting: Take video and imagery of the entire roof to show the owner the condition the roof is in. Drones may be especially valuable for inspections of extremely steep roofs where there could be additional risk of getting up on the roof. Once the drone inspection occurs, you can use this information to review with the homeowner or building owner any problems and explain how you can fix them. Differentiating: Drones can help you look more professional in the eyes of the homeowner or building owner. Set your company apart from a competitor and impress your potential customer with an impressive, informative video. Marketing: Before-and-after videos are powerful marketing tools. 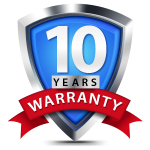 Put them up on your website, show them to potential customers, and demonstrate the difference you can make through your top-quality product and installation. There’s a reason why drone technology has become common in real estate marketing: it adds sizzle for potential buyers! Recruiting: Reducing the need to frequently climb onto steep roofs could turn you into a more attractive company to work for, and help attract and retain a more diverse group of valuable employees. Savings: Consider how much money you could save in vehicle and fuel expenses if you no longer needed to roll a large pickup truck with ladders for every inspection. Also, measuring the job may take less time, allowing your survey employees to visit more sites in a day.